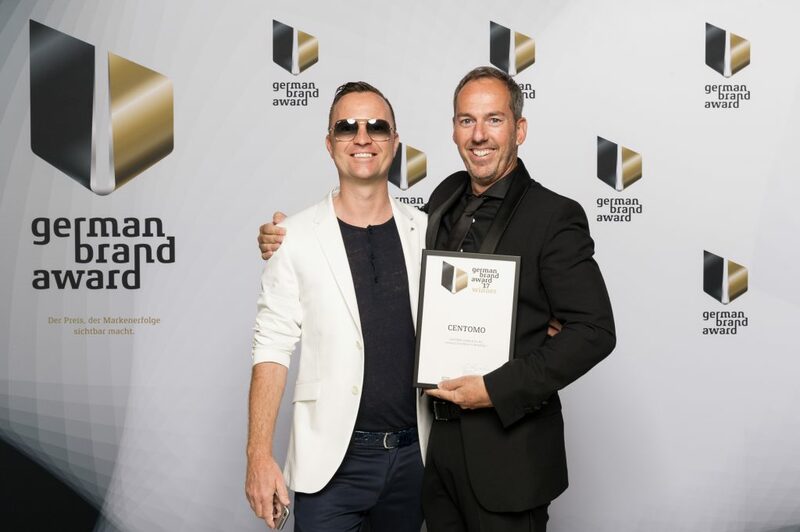 Presented by the German Design Institute, judged by a high-profile expert group from business and science, the German Brand Award is the award for successful brand management in the German industry. At the 2017 German Brand Award, we were in the running and we won with our client CENTOMO in “Industry Excellence in Branding”. This award is incredibly important to us because we always strive to produce effective, creative digital work to maximise our clients’ impact in the digital space. We are proud to be shining among the leading agencies in these categories. Since 2009, CENTOMO has been one of the top German consulting company, specialised in the IT & automotive sector. They differentiate themselves from the competition thanks to their unique vision, high quality service and passion for what they do. INMEDIA built a very long-last relationship with CENTOMO, helping to design the entire corporate identity. We’ve created an entire look and feel based on high quality, vintage atmosphere described in images and colour. The entire design of the website is based upon the art of performance – described in the context of technical and human success stories. We’re honoured to have been recognised and won with CENTOMO this outstanding award!